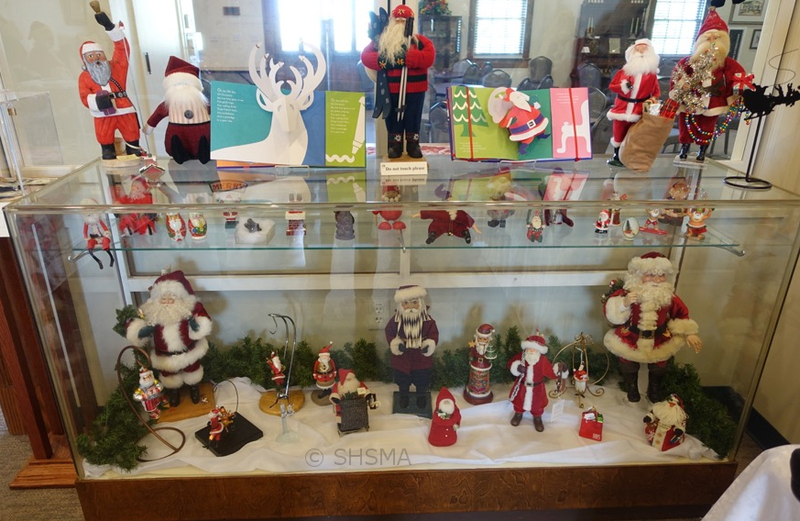 Our special holiday exhibit for 2016, “A World of Santas,” opened on October 30th and was up until December 29, 2016. 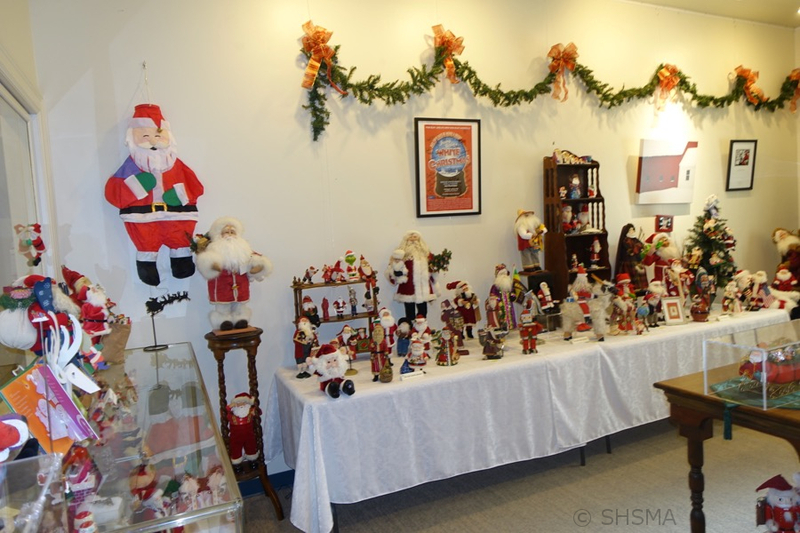 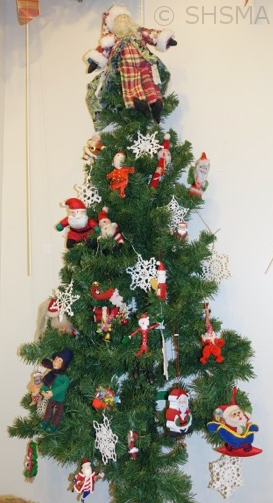 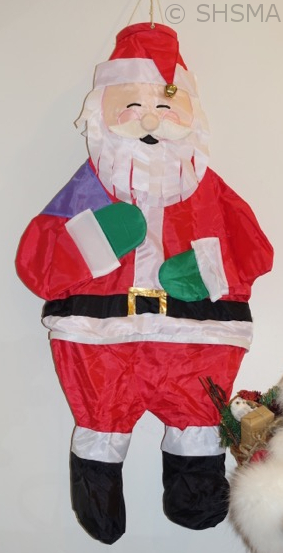 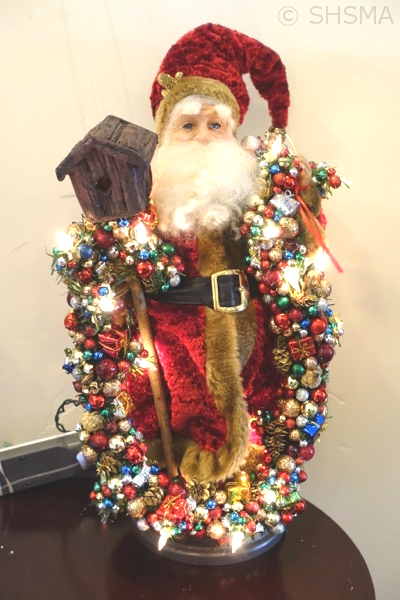 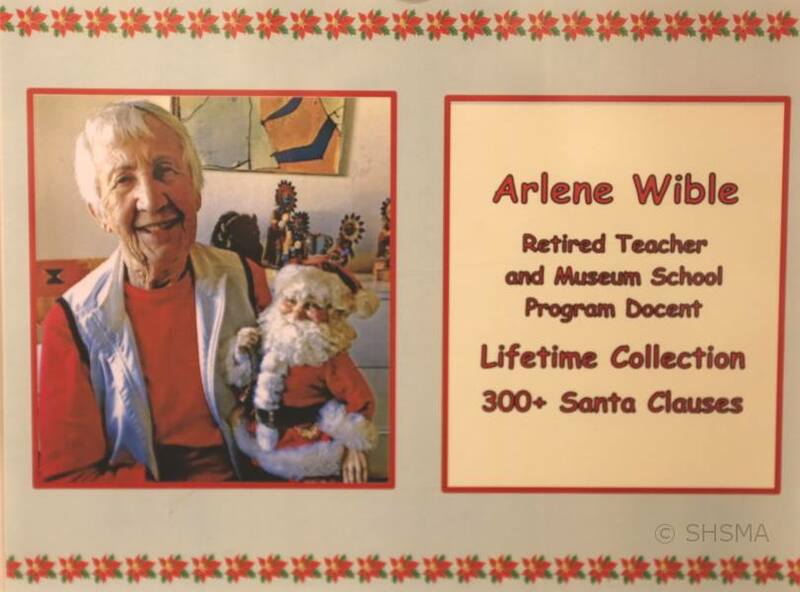 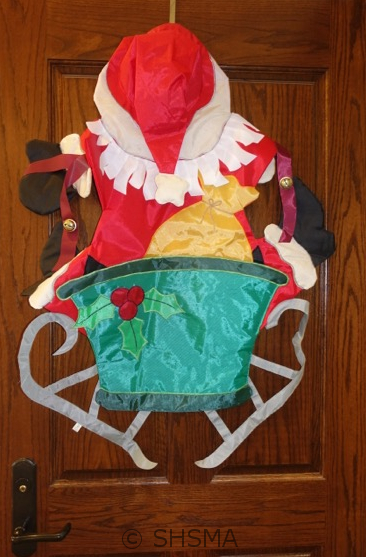 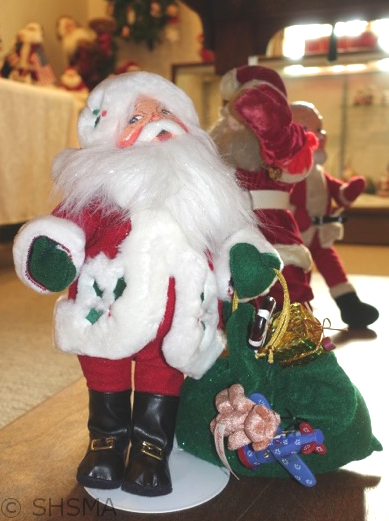 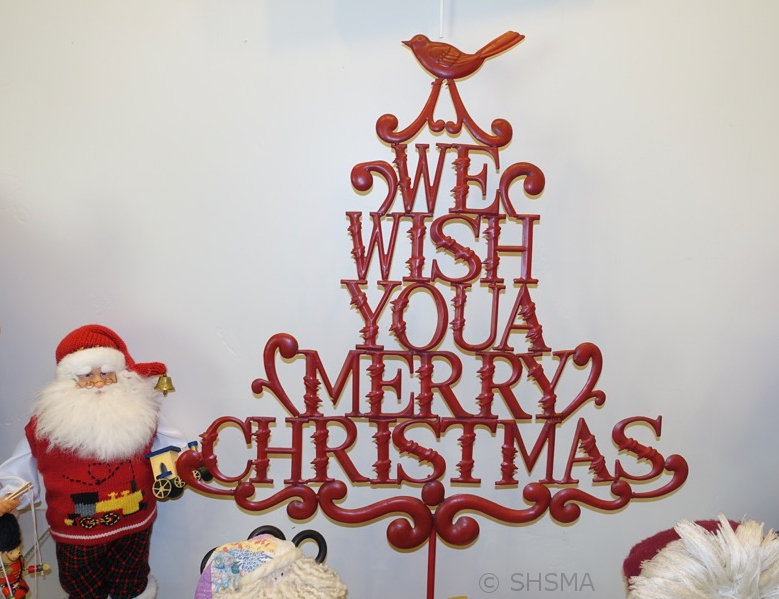 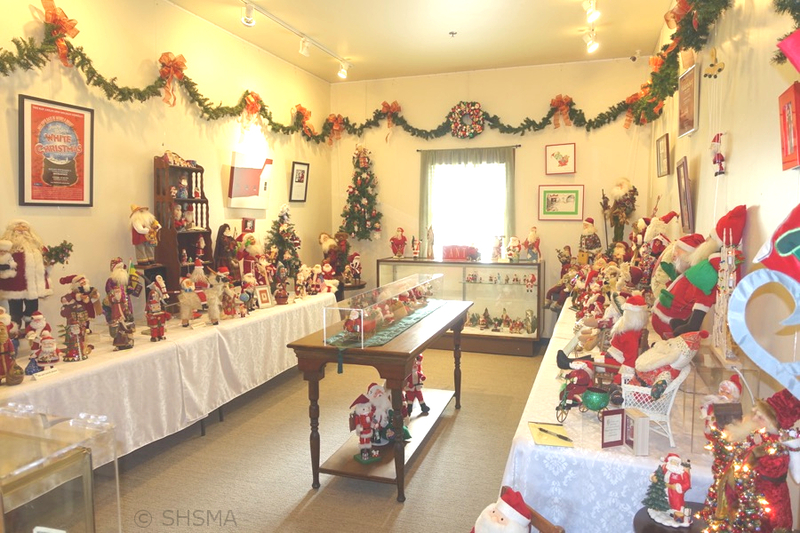 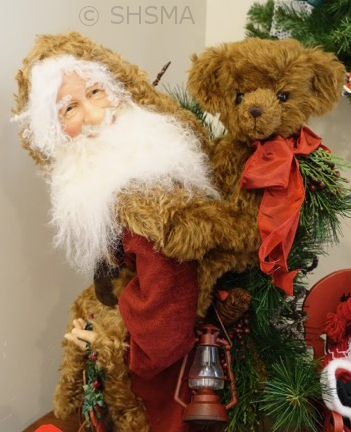 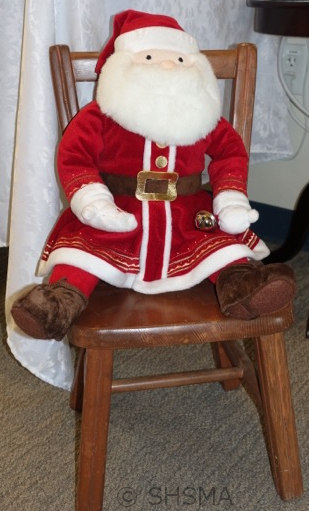 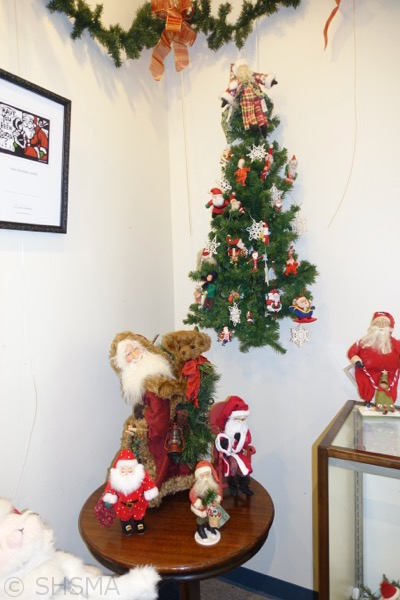 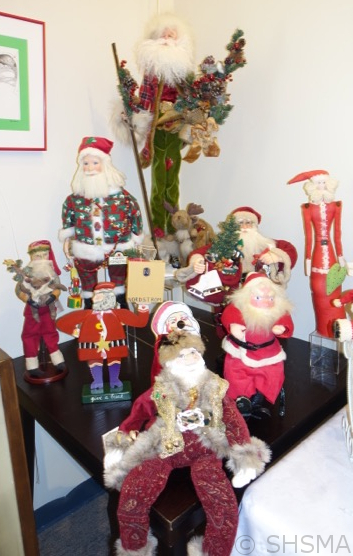 The collection of vintage and international Santas at the Museum was loaned to us by a long time Sunnyvale resident and former teacher Arlene Wible. 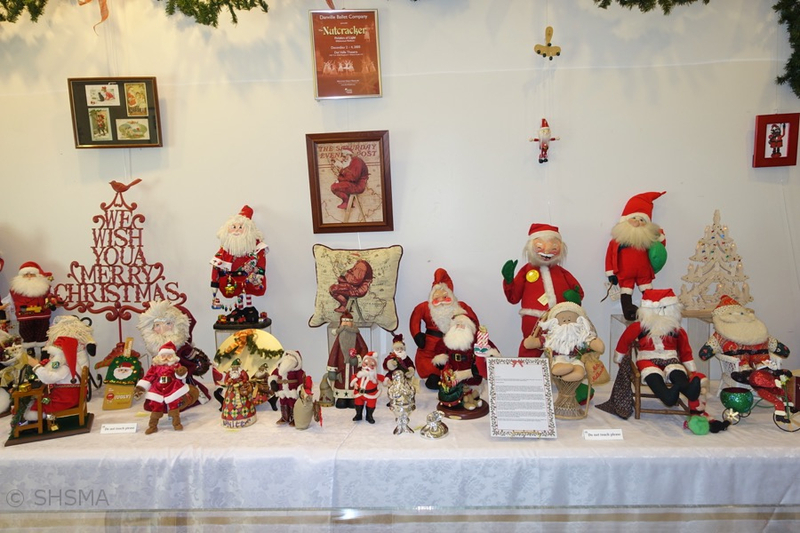 Over the years she has collected over 300 Santa figures that have been enjoyed by her family and friends.